Over the years since its Charter in 2012, the Rotary Club of Thimphu had the good fortune to attract a stream of donors - Rotary Clubs around the world, individuals and couples who have donated generously that went on to contribute to improvement of health, education and agriculture production. Through their generosity we have done humanitarian projects such as build a shelter for a homeless destitute, provide financial assistance to a young girl to complete her studies in nursing, build a dormitory for a monastery, supply safe drinking water to numerous schools across the country. We even supported a hospital equip with 3 deep freezers to preserve the remains of the dead and the lifeless. With donations received from generous donors abroad and in-country, we built close to a hundred toilets, supplied agriculture equipment to youth farmer groups, solar fencing to a number of villages, six Dialysis machines including a GG Project to supply emergency hospital equipment worth US$ 54,000.00, at the end of next month. 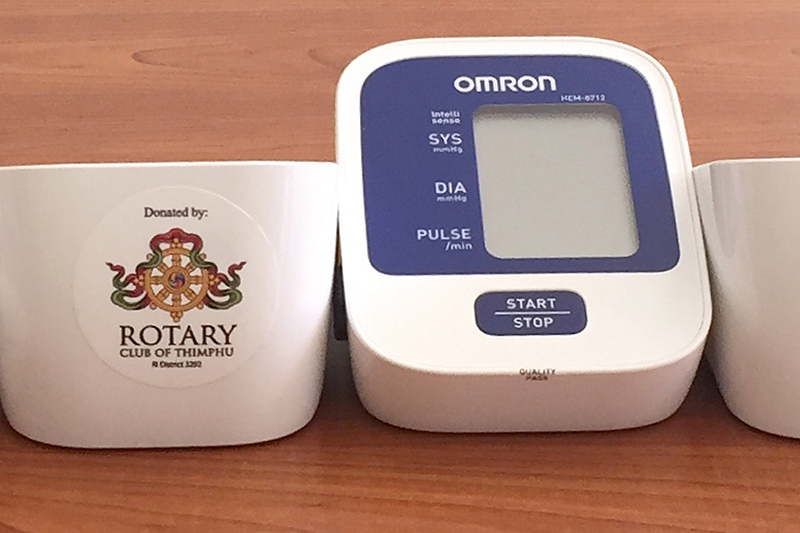 By the year 2020, Rotary Club of Thimphu will deliver 1 million dollars worth of water filters in collaboration with Disaster Aid Australia, to 120 of Bhutan’s Central Schools. We even helped legalize treatment by acupuncture as a mainstream form of treatment in the country. The list of our service projects is endless. 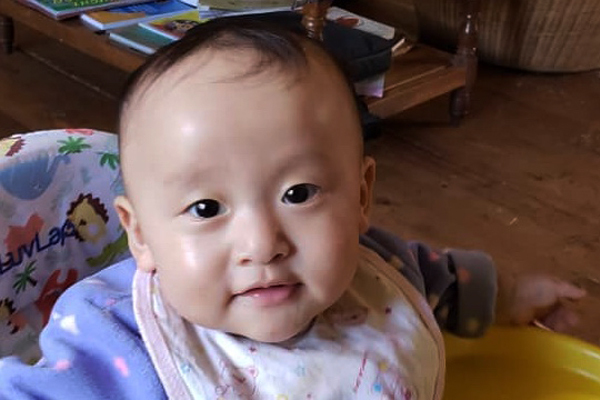 But something that touched my heart was a recent case where a child, barely a year old, made a donation to the Rotary Club of Thimphu - for a purpose of our choosing. Traditionally, Bhutanese donate to temples. 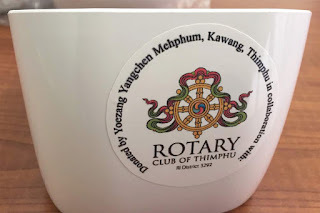 The fact that the child chose Rotary Club of Thimphu as the temple of good deed tells volumes about the good work we do. It is not in Bhutan alone that we have gained trust and recognition. 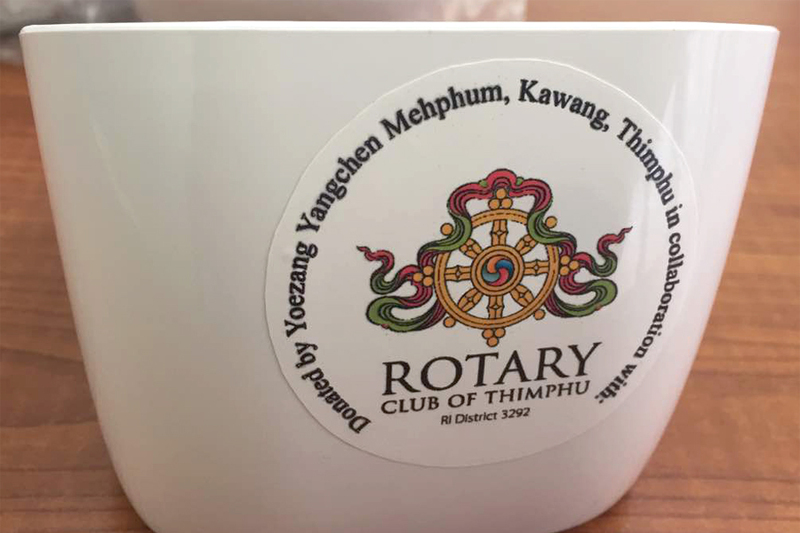 One American lady has bequeathed a percentage of her estate - to the Rotary Club of Thimphu in recognition of the good work we do.